A few days ago it nearly happened again. 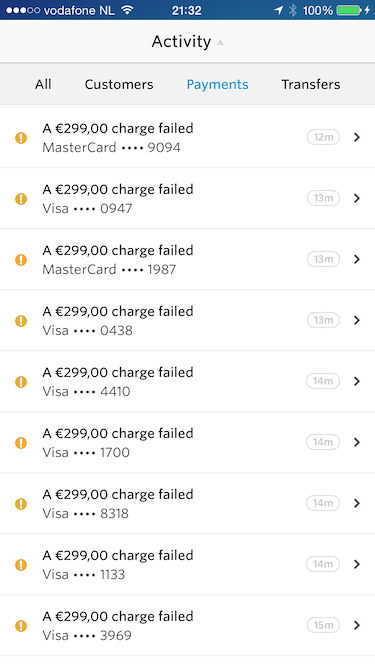 A single “buyer” trying more than 20 credit cards to pay for a € 299 license for AdRotate Pro. What a loser! And right after I had dealt with that, 2 more idiots tried 2 and 4 cards each on a € 29 purchase. This month alone I noticed at least 5 people who are obviously using a stolen or fake card. And that’s just me, a small shop with only a few sales per day. Imagine the amounts of fraud committed on sites like Amazon or eBay. It’s insane. What’s worse, the banks don’t care! Nor do the payment processors. Because they’re of the opinion that you can’t catch the wrong doers. It’s easier for them to ignore it and issue a new card to the card holder. A non-recoverable loss for most businesses. Especially if they have already shipped items or made downloads available. I’ve had a discussion with my credit card processor in december last year about reporting things to the Police or FBI or something. I’ve also had this talk with the bank I used during that time. They recommended not to do anything “because their system catches the false transactions”… Yea true, but the crook isn’t caught with that, just his false purchase. 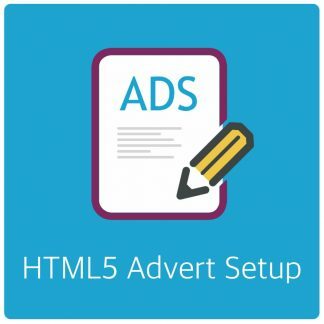 Running a webshop I can provide enough leads to the authorities to trace and probably catch the crook. 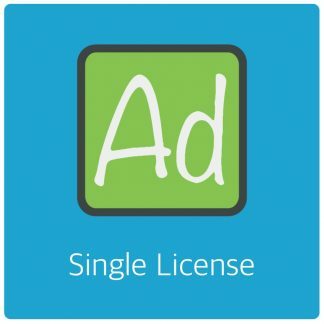 Every sale records things like IP addresses and sometimes legit email addresses. For those selling physical goods (not me) a shipping address has to be provided. The crook goes there to collect “his” stuff. Be there waiting. 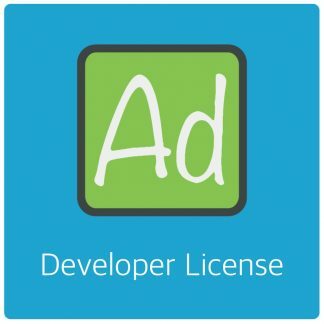 Those selling software (like me) that use a license key you can see which website the software is used on this can then be used to grab the whois on a domain name which will (potentially) hold additional leads to the crook. The actual truth is not that the thieves can’t be caught. It’s simply that nobody of note cares. And in todays world of technology I don’t believe it’s all that hard, either. It just takes effort. An effort nobody with the right power will make. After-all, issuing a new card to the real card holder and ignoring the crime is so much easier and convenient. I hate the credit card system. It’s flawed and the banks running it are ignorant. Previous post: Announcement: I’m moving to the Philippines! 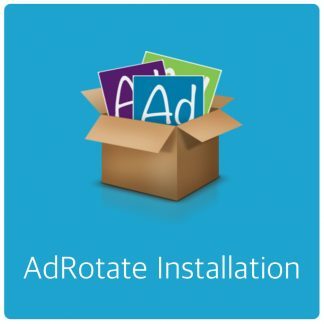 Next post: AdRotate Pro 3.16 available now!